The tasks of daily living shouldn’t keep you from enjoying daily life. 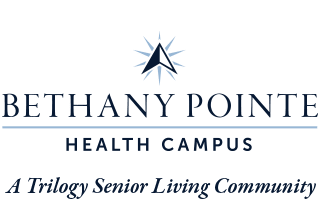 In our Assisted Living neighborhood at Bethany Pointe Health Campus, we can provide you with assistance dressing, bathing, or even just making your way to dinner. And every helping hand you receive will belong to someone who truly cares for you, which makes all the difference. Once you have the support you need, you’ll discover how easy it is to live life to the fullest. 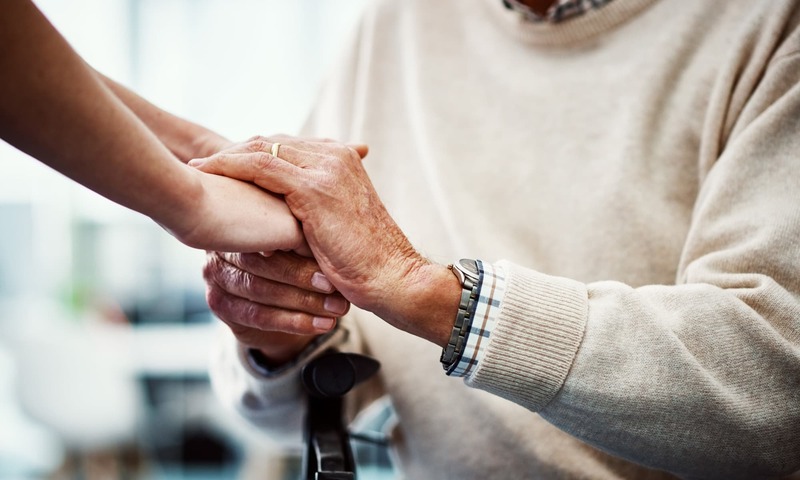 Interested in learning more about our Assisted Living option? Contact us today.